Lafayette Consolidated Government declared March Acadiana Dance Month, and the inaugural celebration will integrate dance-related events throughout the region. Acadiana Dance Month Ambassador Paige Barnett, who is also a company member of Basin Arts’ resident dance company Basin Dance Collective, said the month aims to increase awareness and advocacy for the art of dance within our community. “With nearly 100 local dance schools, cultural groups, professional companies, student organizations, a university program and dance service providers, Acadiana is a region rich with people who have a love for dance,” said Barnett. “Dancers and dance groups lead busy lives and have packed schedules, so we don't always remember to check-in with what others are creating and producing. Acadiana Dance Month is the product of Basin Arts, Acadiana Center for the Arts and Upstage, Inc. 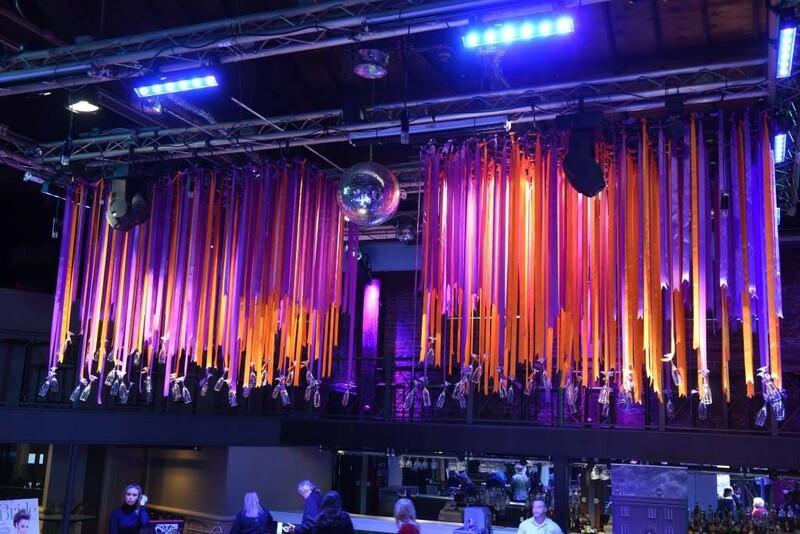 The Calendar of Events will be on display at the AcA during March Artwalk this Saturday, but Barnett noted some main attractions: performances. Featured shows include Dance Heginbotham March 10 at AcA, Basin Dance Collective and Acadiana Symphony Orchestra's PARADE March 16 at the Heymann Performing Arts Center and Lafayette Ballet Theater's Snow White March 24, also at the Heymann Performing Arts Center). 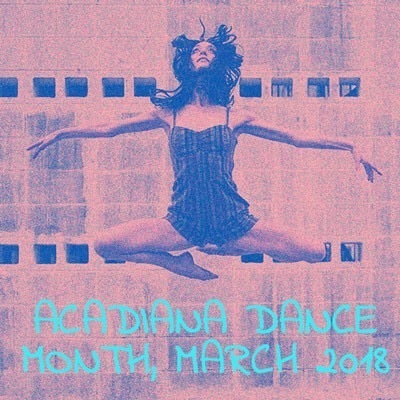 Activities include free dance classes, pop-up dance parties and more, which can be found on the Acadiana Dance Month facebook page and the @basindancecollective Instagram. Acadiana Dance Month is also a celebration of personal challenges for dancers. The challenge entails dancers explore different ways to experience dance as an art and form of expression, whether it’s through collaboration with artists of other media or setting goals for yourself, big or small.